Active styling and all-day comfort. 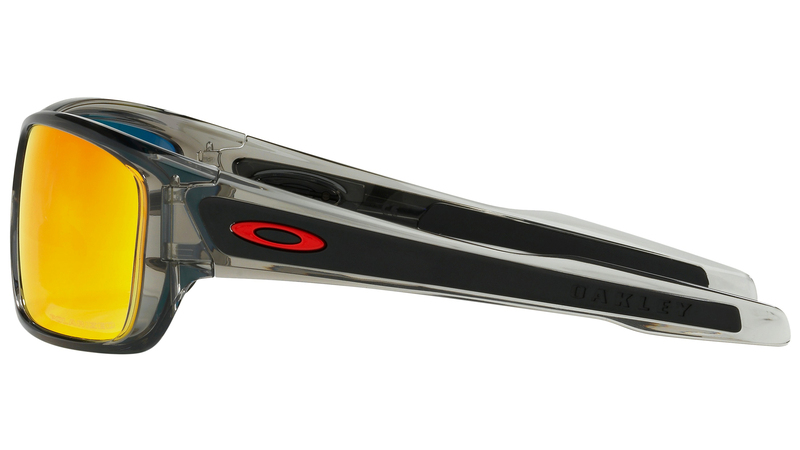 The Oakley Turbine Sunglasses feature an interchangeable icon zone. 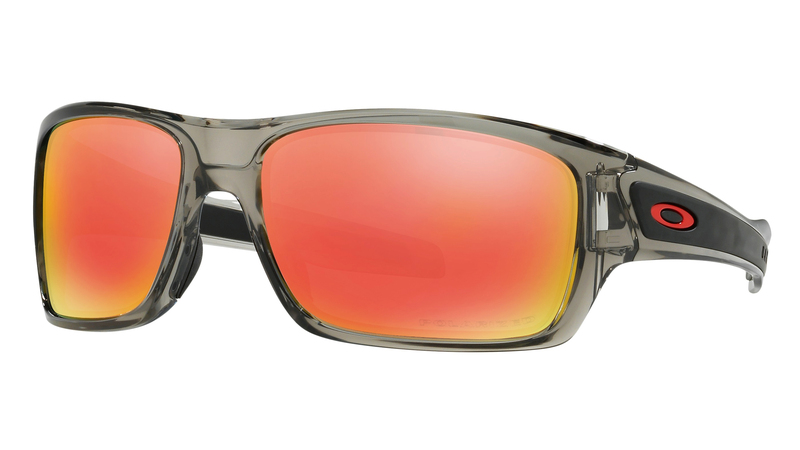 Inset different colors of the sure-grip Unobtanium® to personalize or switch up the look of your Turbine sunglasses. 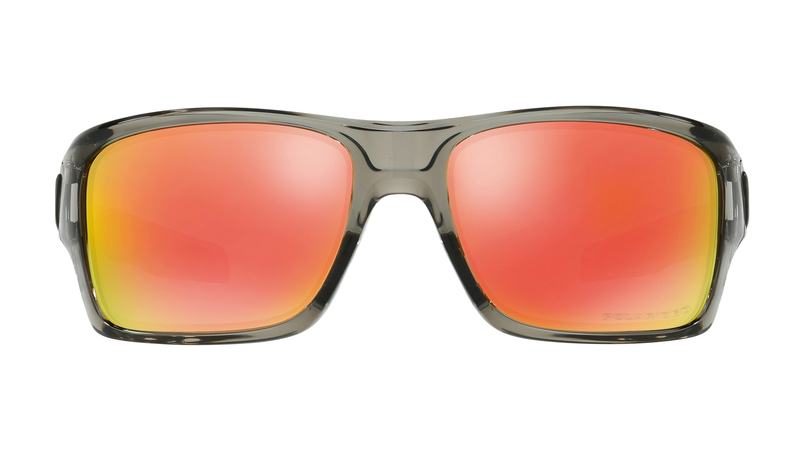 A lightweight O Matter frame and Three-Point Fit system ensure the lenses are non-constraining, even during extended all day activities. Polaric Ellipsoid for precise visual clarity. Lightweight O Matter frame material is lightweight and comfortable. Three-Point Fit for all day comfort. High Definition Optics® (HDO®) meet and exceed testing standards. Snagless Nose Pads won't pull or snag hair. Unobtanium® nose pieces and ear socks will increase adhesion. Glasses stay put.